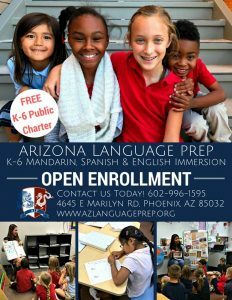 The Arizona Language Preparatory is fortunate to have a committed and active Parent-Teacher Organization. When it comes to organizing events, fundraisers, and extra curricular activities, our PTO takes the time to engage all the parents and children attending ALP. Connect with us on Facebook for up to date information! Please review our PTO Events. 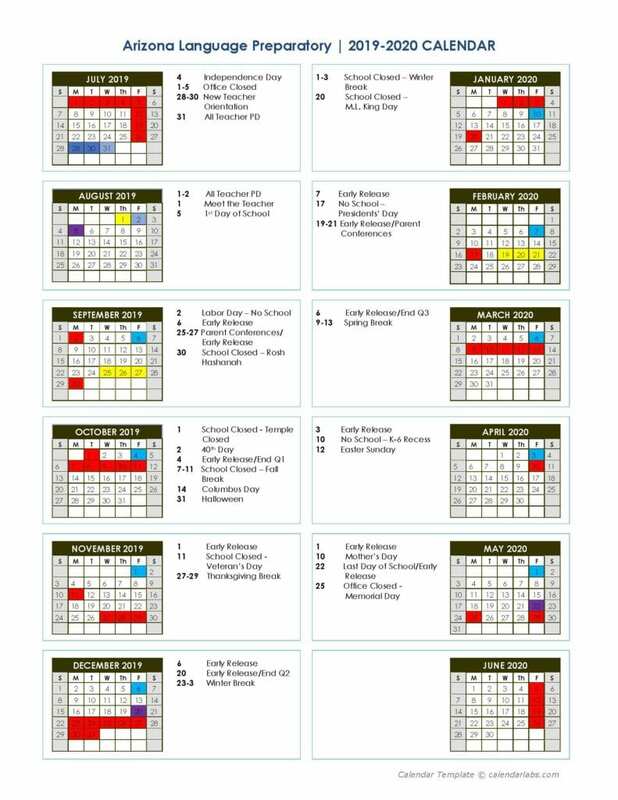 Here you’ll find dates for our planned fundraisers, PTO events, meetings, and more! PTO Meetings are held the first Thursday of the month at 6 p.m. @ Janae Williams house’ for the rest of the school year. All ALP parents are welcome to attend. We will discuss upcoming events and fundraisers.